Due to the Bounty campaign schedule, the Crypt-ON Turbo Bounty campaign has come to the end. Therefore, trading in the [IPT_Stake_Turbo / ETH] market has been stopped on 27th March 2019, 23:59 UTC. During the next 7 days, bounty participants can make any questions/complaints. No any questions/complaints will be accepted after 2nd April 2019 @ 23:59 UTC. The final results and stake-to-token conversion rates will be published on 3rd April 2019. ✅ Done! 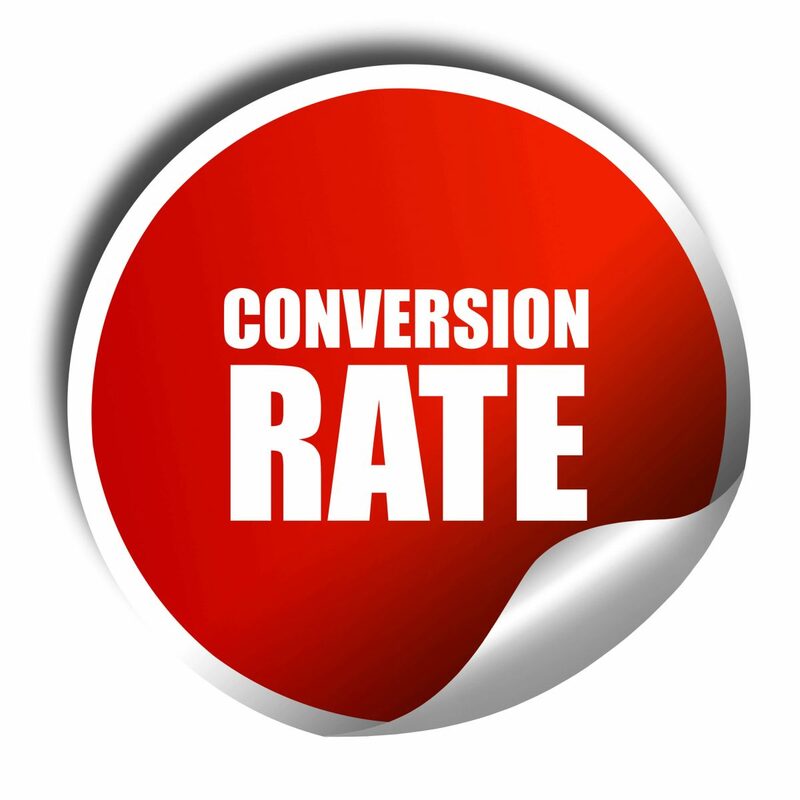 Check out IPT stake-to-token conversion rates. Bounty manager will randomly select 6 participants (one from every bounty category) on 4th April 2019 by using this service. The selected participants will equally share 250 USD prize pool and get the reward in eth equivalent immediately afterward. Check your number on the column [L] in the related spreadsheets here. The rewards will be transferred in ETH, in accordance with ETH/USD rates at the moment of payment. The date of IPT token distribution to eligible bounty hunters and bounty stakes buyers will be defined on April 15 – 20, 2019. 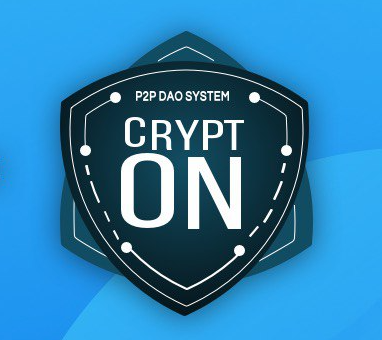 IMPORTANT: Due to the recent post of Crypt-On’s CEO, the token distribution will happen within 21 days after August 01, 2019. All holders of the above IPT_Stake_Turbo titles will automatically get IPT tokens on their Tokpie account balances, in accordance with the conversion rates revealed above. 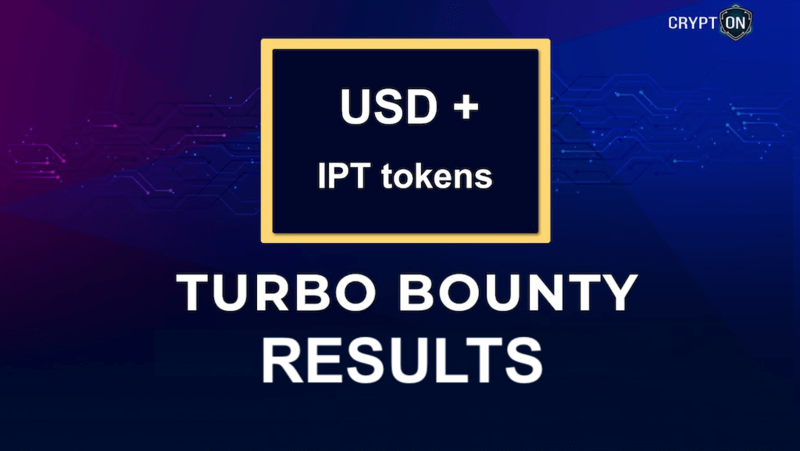 Bounty participants who didn’t make stakes depositing or did it partly will also get IPT tokens at the same rates on the moment of token distribution. The distribution of POVCoing tokens to POVR Bounty Stakes holders and hunters has been successfully done on 25th March 2019! POVR Bounty Stakes holders and bounty hunters have received POVCoin tokens on their Tokpie account balances, in accordance with the POVR stake-to-token conversion rates. Now, users who have POVCoin tokens on their TOKPIE accounts can withdraw them at any time for FREE. To withdraw POVCoin tokens from your TOKPIE account balance to your personal eth address, click [Withdraw] button in the line called ‘POVR’ here. If you didn’t see POVCoin tokens on your Tokpie account balance then write ‘code request’ to that member on BitcoinTalk. NOTE: POVCoin token listing on TOKPIE exchange is now in Pending status. It will be listed when we see substantial progress in the development of POVCoin platform or store marketplace. To be instantly informed when the listing happens subscribe to any of the following channels. 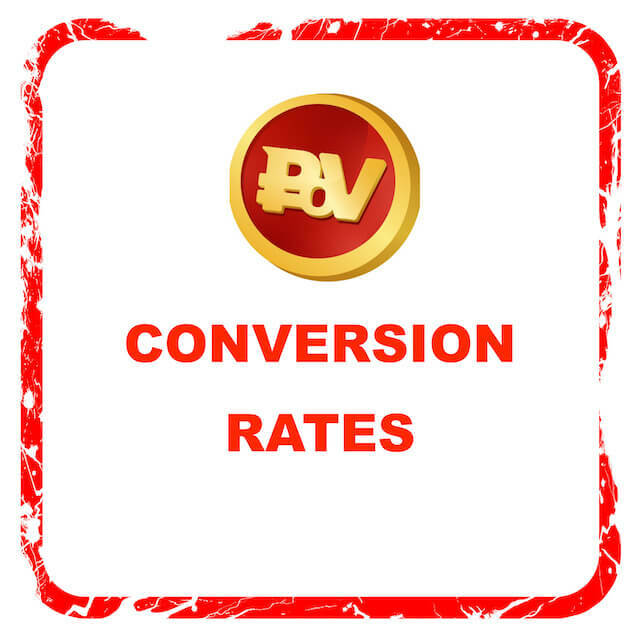 In accordance with the Povcoin Bounty results the following stake-to-token conversion rates were defined. 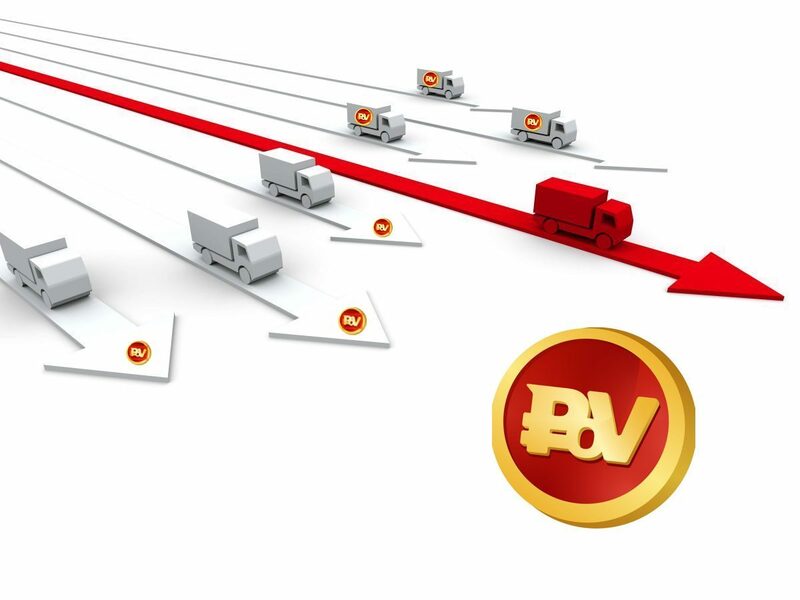 All holders of the above POVR Stakes titles will automatically get POVcoin tokens on their Tokpie account balances, in accordance with the conversion rates revealed before March 28, 2019. According to the official Crypt-On’s blog, the Bounty campaign was ended. Therefore, the IPT stakes trading had been stopped. Bounty hunters will receive IPT in accordance with the token sale results. Token sale campaign has been prolonged till April 01, 2019. TOKPIE users who currently have IPT stakes on their TOKPIE accounts balances will automatically receive IPT tokens, in accordance with the conversion rates that will be calculated by Crypt-On team. According to the official Betform announcement, the Betform bounty campaign is stopped. Therefore, the BFC stakes trading will be stopped on December 10, 2018, at 10:00 UTC. Those users who will have BFC stakes on their TOKPIE accounts balances after December 10, 2018 (10:00 UTC) will automatically receive BFC tokens on their Tokpie account balances in between 28th March – 3rd April 2019, in accordance with the conversion rates revealed in the final bounty Spreadsheet.